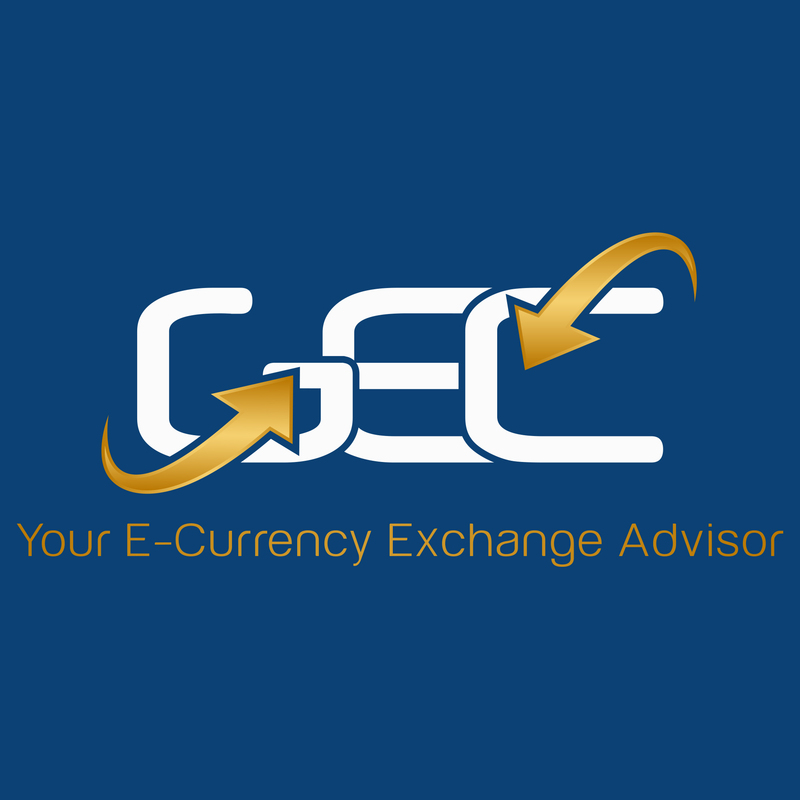 Getecurrency is online services that monitors and lists all Payment Systems , E-currency Exchangers and Forex brokers as well . 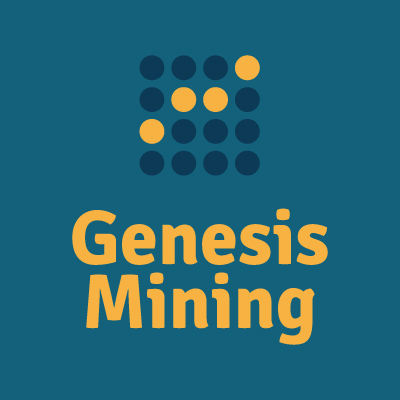 Getecurrency services was started on July 2007 under the name Getecurrency.com , but due to some technical issues we were unable to renew our domain in 2016 , as aresult we registered new domain under the name Getecurrency.Net to compelete delivering our superior services to our members and visitors . Be the first to write a review and let others know if Getecurrency.Net is a scam or if it is legit.